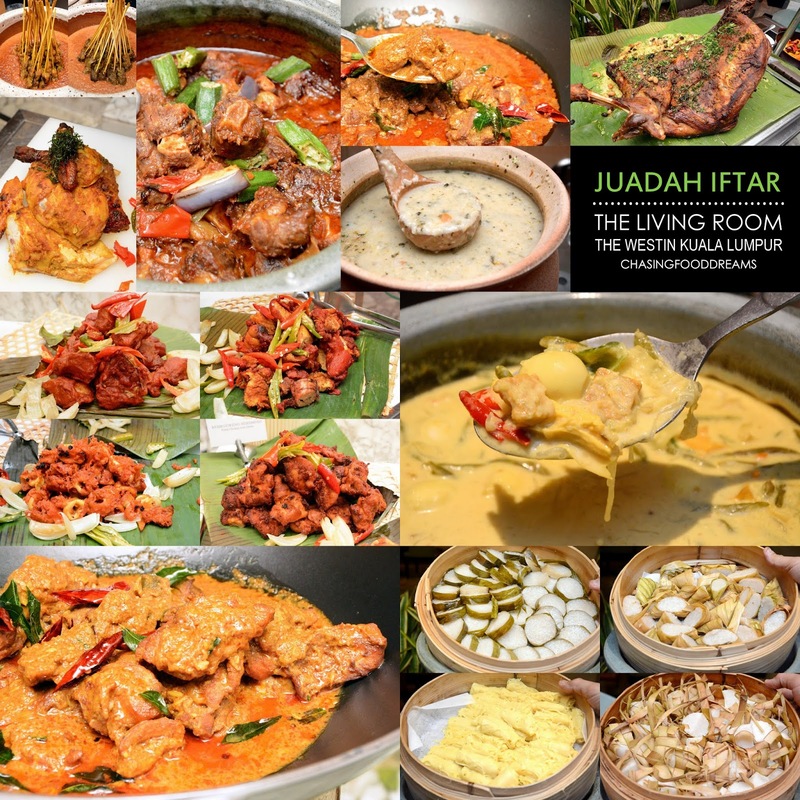 As the holy month continues, embrace this buka puasa ritual with more mouth-watering spread at The Westin Kuala Lumpur at The Living Room’s Juadah Iftar Buffet dinner. 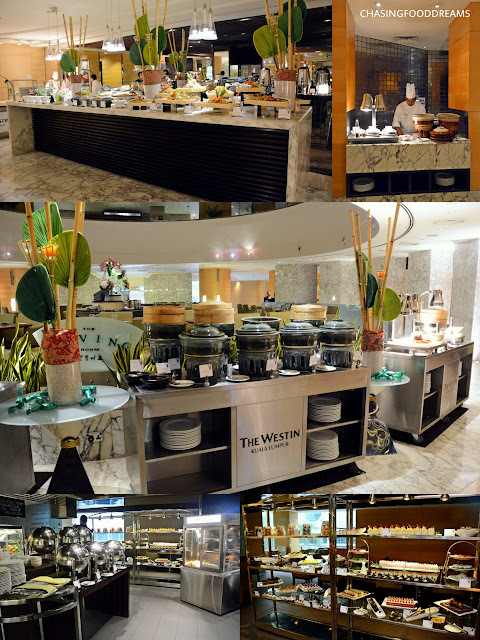 Savor wonderful indulgences as of Malaysian cuisine’s vibrant melting pot of flavours and aroma whipped up by the culinary team in a modern and elegant ambience. The all-day-dining restaurant Iftar experience promises a full Malaysian fare with over 15 live cooking station. 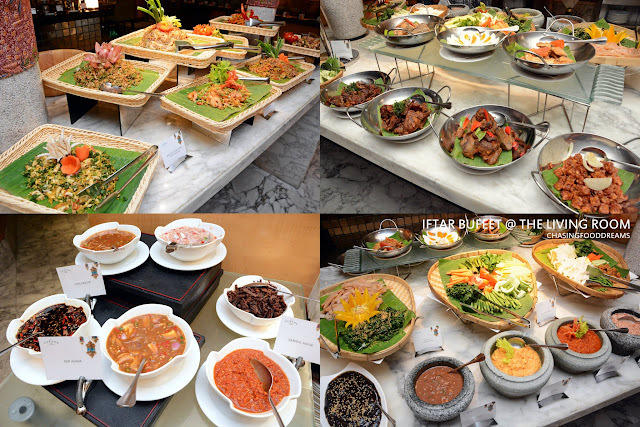 Savor sumptuous spread of Malay cuisine together with Indian cuisines as well as Chinese and other international fare. Taking center stage at the Iftar buffet spread is traditional Malaysian spread of sumptuous Roasted Lamb with Westin Briyani Rice, Ayam Percik, Ikan Bakar, a host of curries, kerabu, ulam, sambal and more. Enjoy tender spiced up Roasted Lamb with fluffy spice-infused biryani crowned with cashews and raisin. 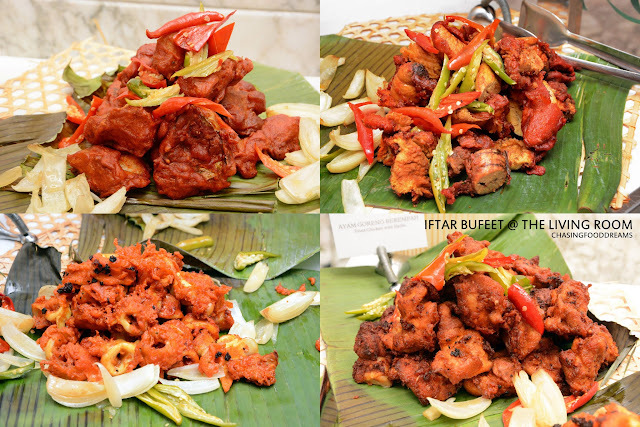 There is also the tender and succulent Ayam Percik, nicely baked with spices and then smothered in unctuous peanut spiced sauce. Besides the lamb and chicken, a beautiful masterpiece of Roasted Beef Rib makes great enjoyment with grilled vegetables and baked potatoes. Hit the pots of Daging Gulai Nusantara, Gulai Ayam Kampung Pucuk Ubi Kayu, Ekor Asam Pedas, Ayam Rendang, Sayur Lodeh, Ayam Rendang, Sotong Sambal Petai, Ketam Masak Lemak and Sayur Goreng Jawa with Prawns as these are beautifully rich with flavours and textures. It is certainly an assortment of curries that really sums up authentic Malay cuisine’s unique flavours. 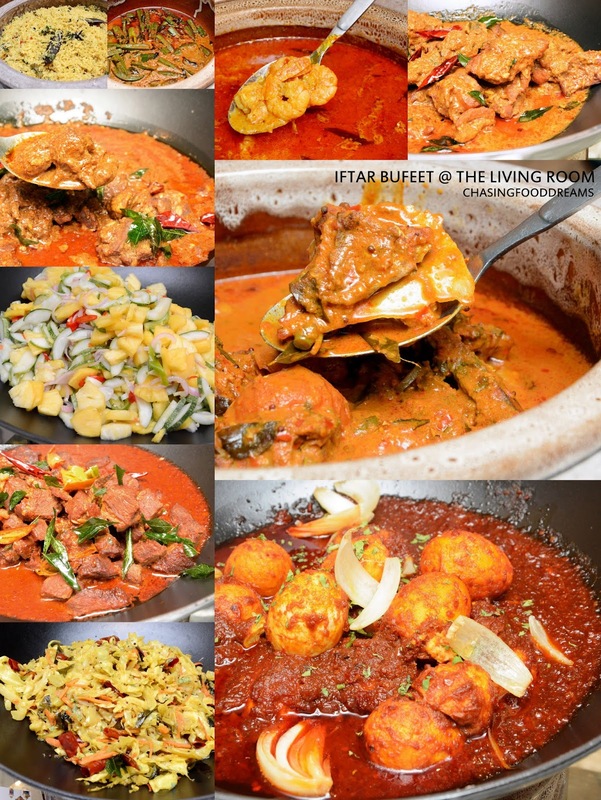 Savor these curries with Roti Jala, Ketupat, Nasi Impit, Lemang or rice as they are the perfect accompaniments to enjoy the rich and spicy curries. Don’t forget to add on the Chicken or Beef Serunding as well. 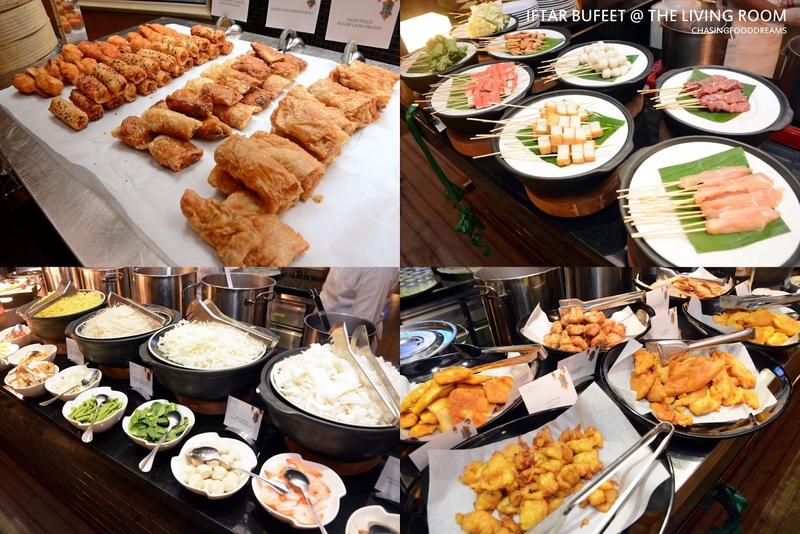 Check out the live cooking station where Ikan Bakar prevails. Choose the array of marinated fish and seafood and let the chef grilled it up. 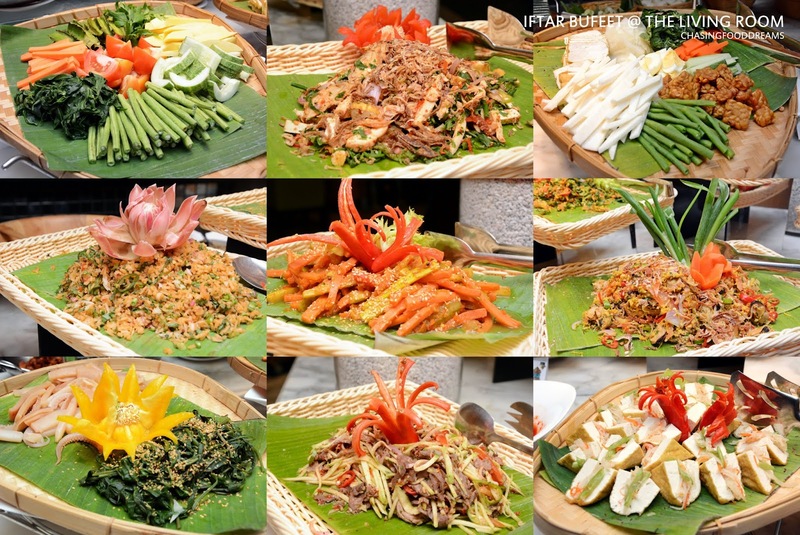 Savor there with the sauces and sambals. 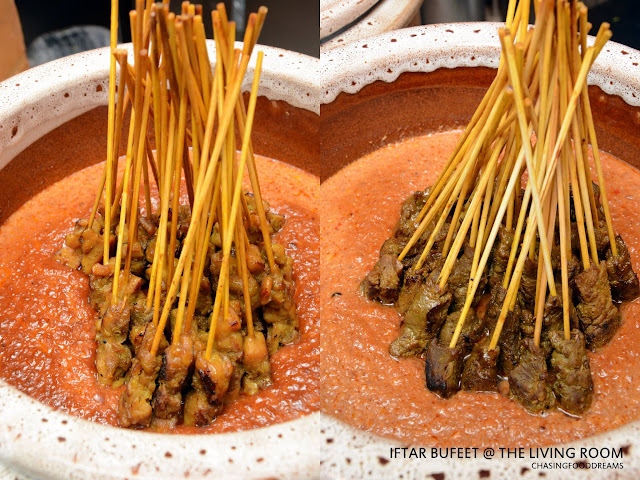 Alternatively next to the grill station is Chicken and Beef Satay Celup Warisan sitting in warming pots of peanut sauce. 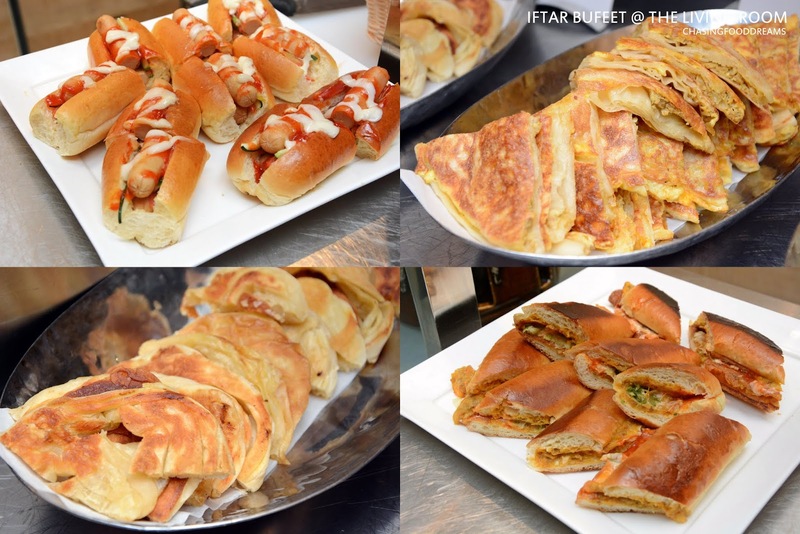 More live stations whipping up Chicken Shawarma, Popiah, Roti John, Murtabak, Roti Canai, and Roti Boom fresh so one gets to enjoy these piping hot. There’s stations are crowd pleasers for young ones to adults. 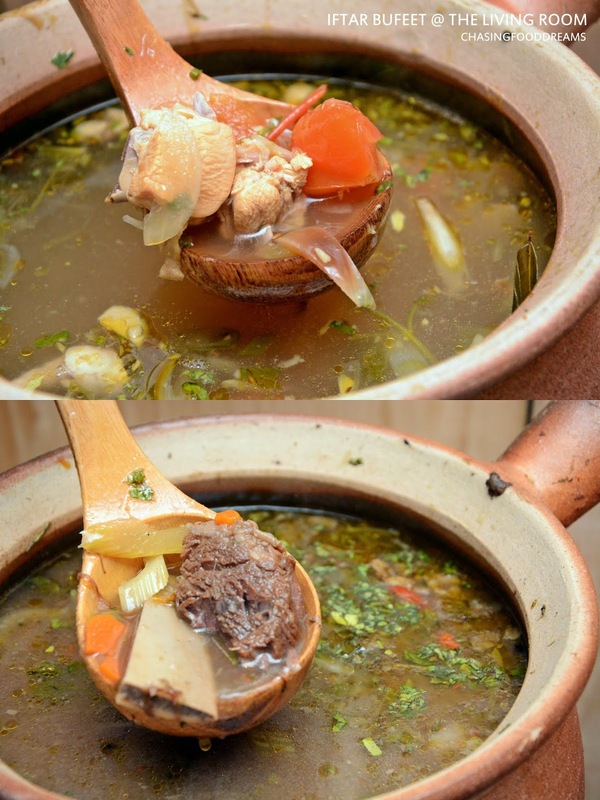 For something hot and warming, enjoy Bubuk Lambuk Super Chicken, Sup Tulang Rawan Pattani, Indian Spicy & Sour Chicken Soup, Mushroom Soup and more. Then there is the plethora of Aneka Kerabu, Ulams, Ikan Masin, Telur Masin, Sambals, Keropok, Jeruk Buah, Gado Gado, Tauhu Sumbat, Sotong Kangkung and so much more. There are also salads and dressings on the station as well. 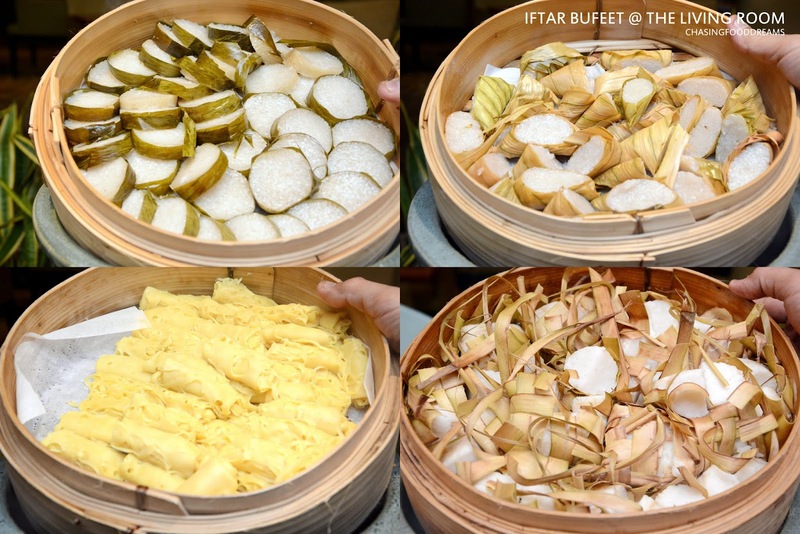 The next station to watch out for is the Nasi Kandar station filled with an amazing potpourri of rice to be savored with Daging Kandar, Kambing Kandar, Ayam Kandar, Kobis Goreng Kunyit, Telur Sambal and more. 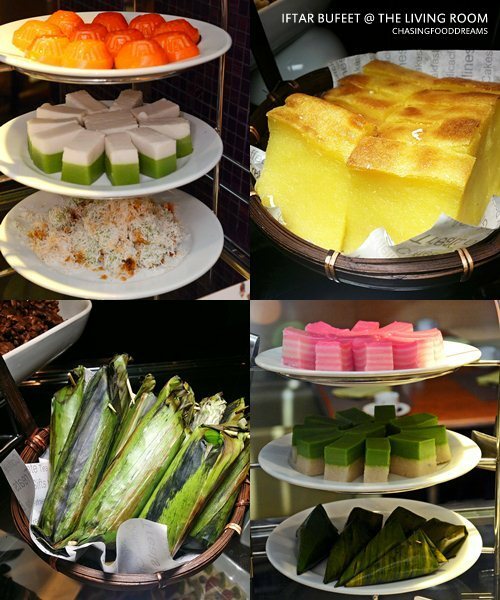 It is literally a haven of flavours of luscious Nasi Kandar. Besides the Nasi Kandar, there is also an array of Indian spiced fried Sotong, Ayam, Telur Ikan and Ikan Tenggiri Goreng. Moving on to desserts, its literally a room filled with racks of sweet treats from Chocolate Fountain, a majestic array of Fresh Fruits, traditional Malay Kuih Muih, Cakes, Cupcakes, Puddings, Tarts, Jelly, Ice Cream, Ais Kacang and more. 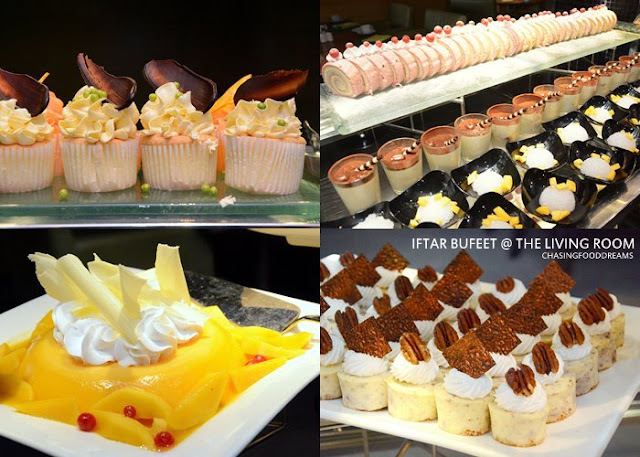 A must-have is the Deep Fried Ice Cream where the dessert is whipped up to order and diners will certainly be pleased with the crispy crust and ice cold combination of ice cream. 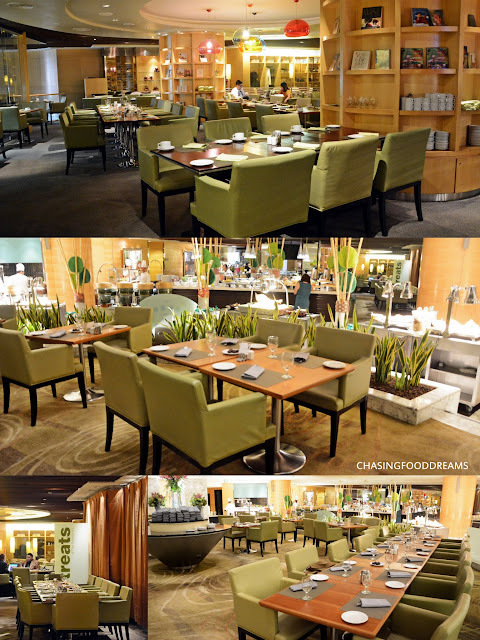 SPG members enjoy 20% discount on total food bill. ayam percik seems to be pretty popular on ramadan buffet spread this year.